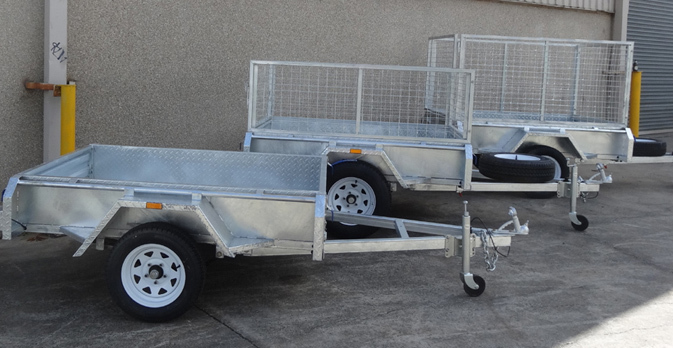 If you are looking for box trailers in Sydney that are designed with the sole purpose of catering to your needs and ensuring safe and secure transport, then look no further. Here at Trailer Supplies we pride ourselves on being the best choice for a provider of reliable box trailers in Sydney that are the perfect option for transportation of your belongings no matter the distance. 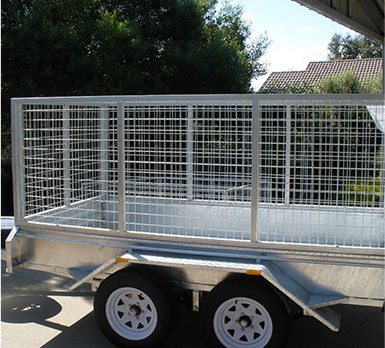 All our box trailers in Sydney are coated by the best galvanised coating available that provides a long-lasting solution and reliable cover that will not wear out easily. 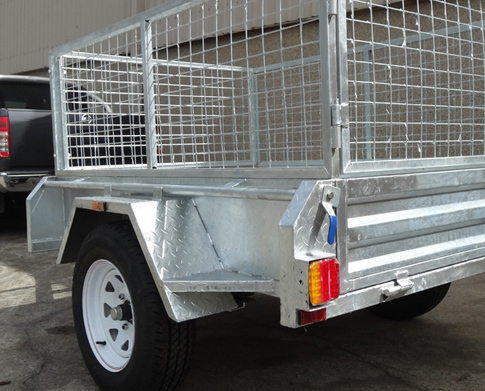 Here at Trailer Supplies we pride ourselves on being the top providers of box trailers in Sydney, vehicles that will protect your merchandise without having to compromise your budget. Trailer Supplies is the smart choice for people looking for a reliable way to transport their belongings. Many years of experience making box trailers in Sydney that can cover the needs of our customers and excel their expectations have allowed us to develop a unique and highly proficient design. All our box trailers in Sydney are built to last, following Australian design rules strictly providing businesses with a premium quality vehicle to transport merchandise. 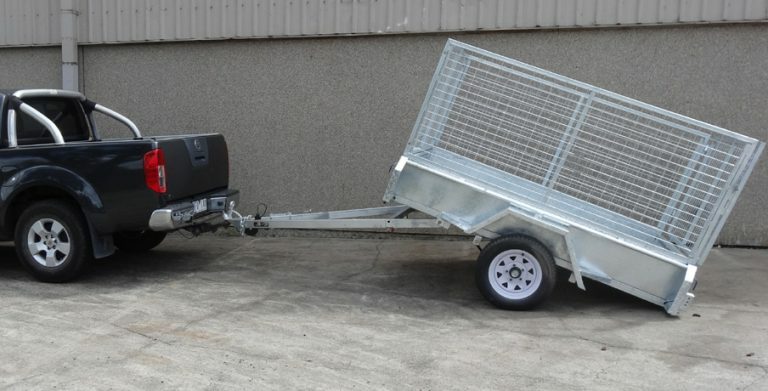 If you are looking for reliable box trailers in Sydney that add some value and serve as a perfect vehicle for the transportation of heavy loads in your business then here at Trailer Supplies we have the right option. 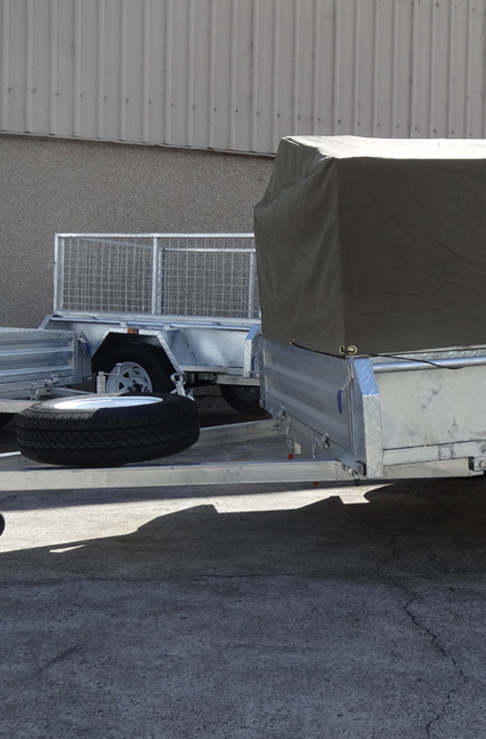 We ensure our box trailers in Sydney outlast other trailers due to the hot dipped galvanised coating we use in order to make them highly durable. Another relevant feature about our box trailers in Sydney is their user friendliness and how manageable they are as well as easy to adapt to specific purposes. Speak to one of our consultants today.